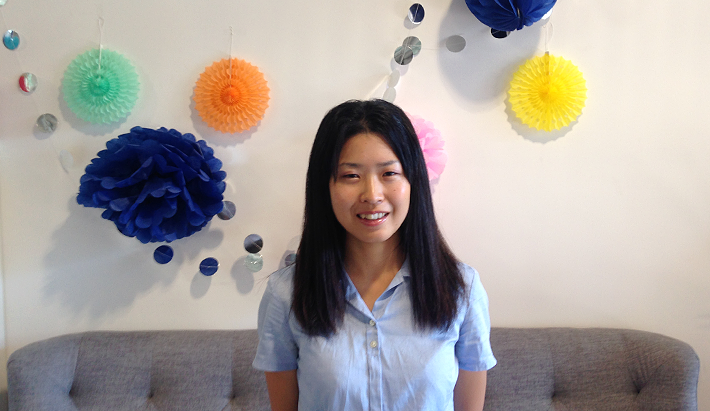 Our wonderful intern, Megumi Minegishi, shares her journey at Kimberlin Education. Would you like to succeed in your business? 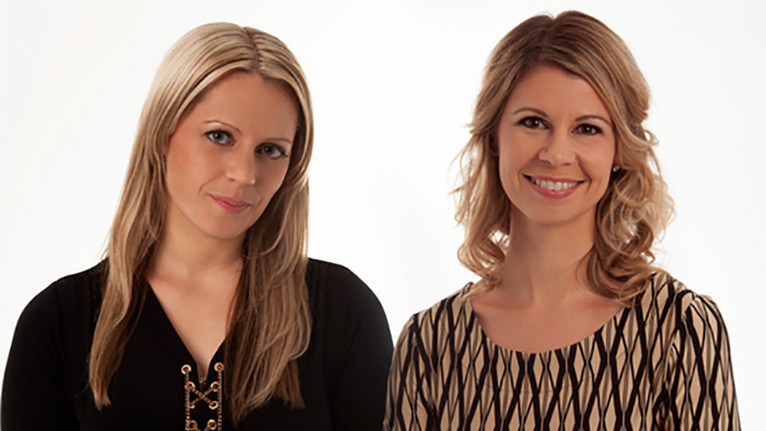 Kimberlin Education’s directors, Danielle and Naomi shared their valuable experiences and advice with Heads over Heels. Read about being creative to grow your business!